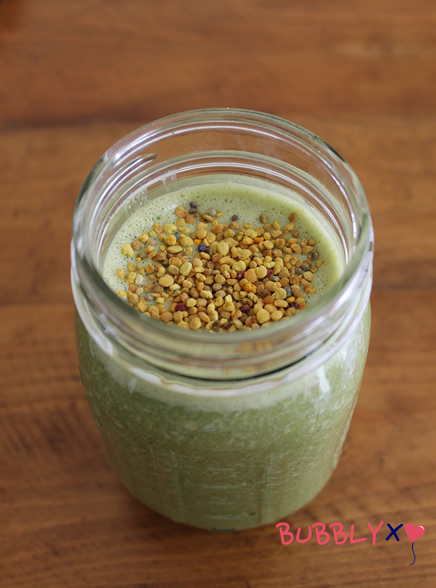 One of my new favorite things to add to my smoothies, cereal, or yogurt is bee pollen. Bee pollen is one of nature’s most powerful foods. It’s more rich in proteins than any animal source and contains more amino acids than beef, egg or cheese of equal weight – who wouldn’t love that!?! 3. 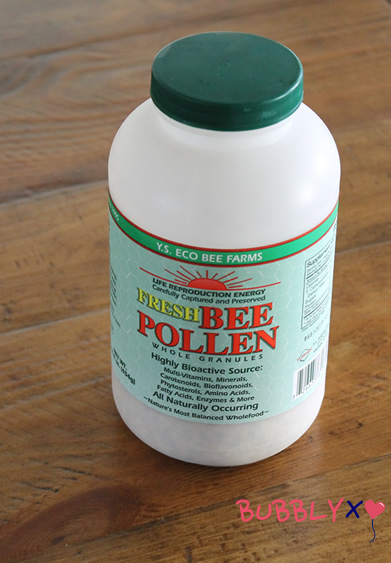 Promotes Healthy Digestion – Bee pollen contains enzymes that help with digestion. 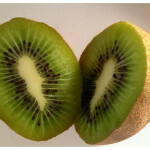 Enzymes help your body absorb nutrients from the foods you eat. 4. 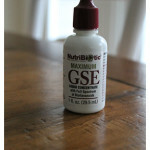 Fertility Health – helps with hormone health and restores and stimulates ovulation. 5. 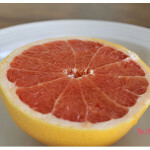 Speeds Metabolism – Bee pollen stimulates metabolic function and flushes out the fat. Do your part in taking care of the bee population as they provide so many benefits of life by planting plants they love . Also, talk to your health practitioner before consuming bee pollen as you may have an allergic reaction. This entry was posted in Health, Life In A Cup and tagged 5 Health Benefits of Bee Pollen, bee pollen, bee pollen benefits, Health benefits of bee pollen on 03/22/2015 by carag.